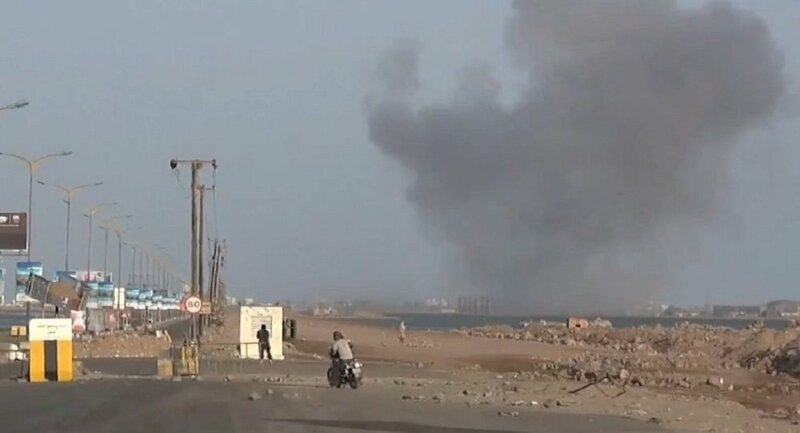 SANAA (Sputnik) — The al-Qaeda insurgents in Yemen on Thursday seized the international Riyan Airport, air defense headquarters and an oil terminal in the country's southeastern port city of Mukalla, a local source told Sputnik. To date, the entire coastal line in the east of Mukalla, has fallen into the hands of the militants, according to local media. Earlier in April, al-Qaeda militants attacked the presidential palace in the city of Mukalla, captured the seaport and freed inmates from the central prison. A terrorist unit known as al-Qaeda in the Arabian Peninsula (AQAP) has currently been expanding its influence in the south of Yemen, taking advantage of the political crisis in the country. Yemen is suffering from a military confrontation between government forces and Houthi rebels that recently took the capital Sanaa and several other cities under control. In late March, a Saudi-led international coalition began bombing Houthi positions in Yemen, following a request for military assistance from Yemeni President Abd Rabbuh Mansur Hadi.